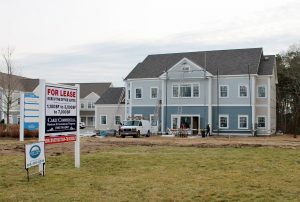 Our new commercial property, a professional building at 1575 Iyannough Road in Hyannis, is nearly complete and we’re on track for a spring 2019 completion. 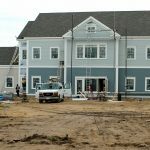 When finished, the property, which is opposite the new Cape Cod Five headquarters, will accommodate tenants interested in 1,000 to 7,140 sq. ft. of space. Please contact us for details on available space, and information on leasing opportunities.